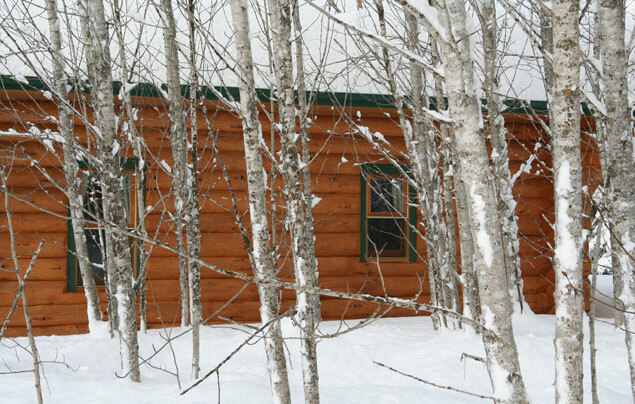 Just steps away from downtown Baie-Saint-Paul in the Charlevoix region, Le Genévrier’s cottages give you access to the multitude of activities available on site and in the nearby area. Choose either a classic or Scandinavian-style cottage. 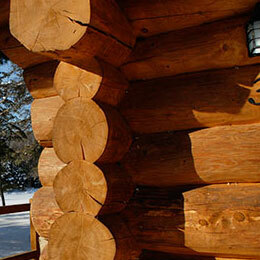 Each cottage is equipped with a slow combustion stove for a cozy atmosphere to enjoy with friends and family. Bedding, towels, and kitchen equipment are included. For individuals, couples, or small groups of friends. 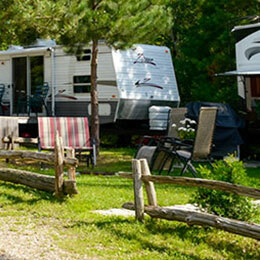 Le Genévrier now offers you the opportunity to own your own cottage or campsite. Enjoy the best sites at a lower annual cost, and rent or sell your property whenever you like.